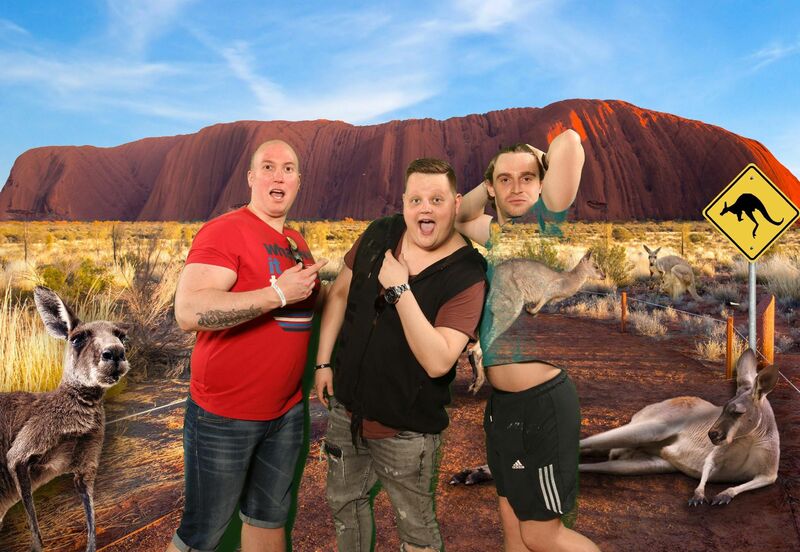 ORJAN NILSEN TALKS ABOUT ‘PRISM’, THE CREATIVE PROCESS BEHIND IT, AND A TRIP TO…THE JUNGLE !! 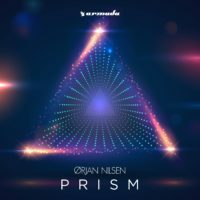 After 3 years in the making, the Norwegian Trance Viking Orjan Nilsen is ready to publish his third artist album called “Prism”. Divided into 2 parts, Orjan will take you on a wonderful new journey! We’ve been lucky enough to sit down with him for a chat about ‘PRISM’ , the creative process and much more…. First of all congrats on ‘Million Miles Away’ , such a perfect tune for the upcoming summer, I’ve heard Ibiza inspired you to create this gem right? O.N. : Definitely. I was at the island and I got this guitar melody stuck in my head and when I got back home it was just something I needed to finish. TBA: Talking about Ibiza, will you be back on the white Island this summer? O.N: I am not too sure if I will be back this summer, because I haven’t seen anything yet, but usually im always there since 2011, so it might happen! TBA: Prism is finally seeing the light , after 3 years of work, can you tell us a bit about the creative process? O.N. : PRISM was actually 2 years in the making. The creative process was so much fun because I have created so many different things. Especially with the fact that I’ve been working with far more vocalists this time around, which means that the creativeness doesn’t come from me personally, but also comes from the people around it. So working together with all these vocalists and lyrics writers its just been really inspiring for me. It was really good! TBA: Being a great fan of yours, I know how eclectic you are and how much you like to mix different styles , but at the same time you manage to keep your signature sound, how is that possible? O.N. : I think it’s because when I started learning how to produce music I had none other than myself to do the trail and error process, which means that I didn’t have anyone teaching me to do music. I taught myself! 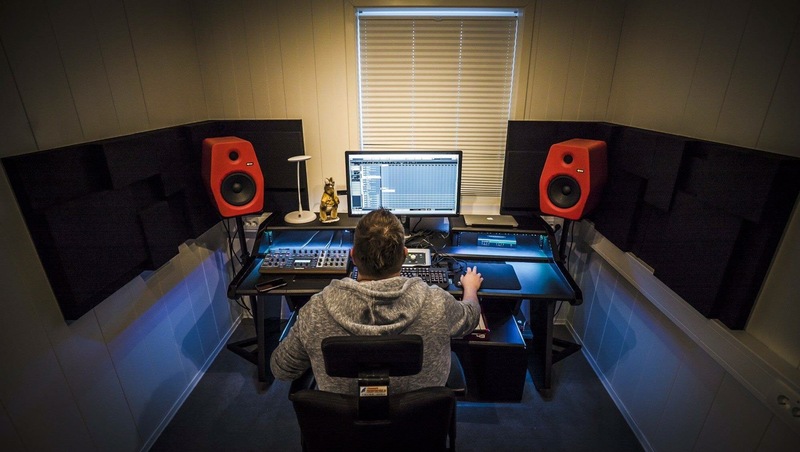 So no matter what kind of style or genre I do, I will always have a thin red line, because this is how I learnd to make music. So when you don’t have inputs from other people but just like yourself, you end up creating your own stuff. I think that has helped me a lot, even though it was a lot harder to learn that way, it was still something that made me into me. TBA: What do you do when you are stuck at a certain point during the building of a track? O.N. : Usually if I’m stuck I actually start on something new. I go away from that project, keeping a distance from it and start on a new track. Sometimes whilst making the new track I would figure out how to finish the other one. TBA: Can you tell us the release date of the album? O.N: The release date of the Part 1 of PRISM will be May 18th! TBA: What was the hardest or let’s say what was the most challenging moment for you while creating the album, or a specific tune …(musical wise) and why? O.N. : Well the hardest thing when making the album is the fact that I am always travelling. Staying in the studio enough to finish it was the hardest thing. Hence why it took so long as well. For me the one specific tune that was a bit hard was actually “Drowning” feat. IDA. Because I love the vocal so much and I loved the way she sang it, so I had no idea what direction to take it. In the end I ended up going with the more trancier approach and the more euphoric/festival approach. So “Drowning” was definitely the hardest track, as I had too many ideas and it was all because of the fantastic vocals. TBA: Any funny things happened while the making of the album? O.N: To be honest not too many, but I did have a couple of things that were pretty cool. Basically when you’re on the studio and you do stuff you’re not supposed to do or planning to do, some good thigns can happen. Technically doing an error on the track with Rykka called “In a Thousand Ways” I got Mike James, who is the songwritter for that, to do the error I did but to do it professionally. So basically that was just a strange moment which changed the whole track. A small little thing that changed the whole ambience of it. TBA: Any new toy in your studio or in your wishlist? O.N. : Oh I always have new toys on my wishlist. I actually didnt buy too much stuff, but I bought a few plugins, but I am definitely looking into getting a Moog Voyager, as it would be awesome to have in my studio. I rally want to buy that one but its just too expensive. TBA: The funniest thing happened to you while touring? TBA: The most inspirational person in your life ? O.N. : The most inspirational person in my life is always going to be my daughter Angelica. TBA: What’s next after the release of PRISM? Shall we expect a tour maybe? O.N. : There is definitely going to be a tour and I am going to premiere a lot of tracks during these shows. But also, a little funny thing, PRISM has 2 parts, one coming out on May 18th and part 2 is TBA later on this year ☺ So there’s gonna be 2 parts of the album and definitely an album tour! TBA: In this case…will you be visiting Italy? O.N. : I really hope I can visit Italy. It would be so cool to play there. I played in Milan once and I just loved it so hopefully I can visit again this year! O.N. : Thank you so much for asking me these questions, I loved it!